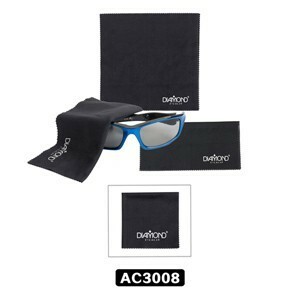 View all our new microfiber cleaning cloth for sunglasses and readers too. Get your favorite branded cleaing cloth today. • Sold by dozen, and dimensions: 6 inch by 6 inch. This is such a popular Sunglass Accessory because of the price and it is very practical fitting just about anywhere.